Sitters are one of my favourite ages to photograph. But a common question I get asked is – What is a sitter session? I decided to take a moment to discuss what a sitter session is and why I think you all should capture your baby at this special time. Sitter is actually just a term used for babies that are at that ‘sitting’ age. Generally between 6 and 10 months of age. Every baby of course is so different in regards to how active they are so age can vary quite a bit. The perfect time is when they are sitting confidently unaided, but not walking yet. Some babies are like this for quite a few months and others it’s a matter of weeks before they are off. 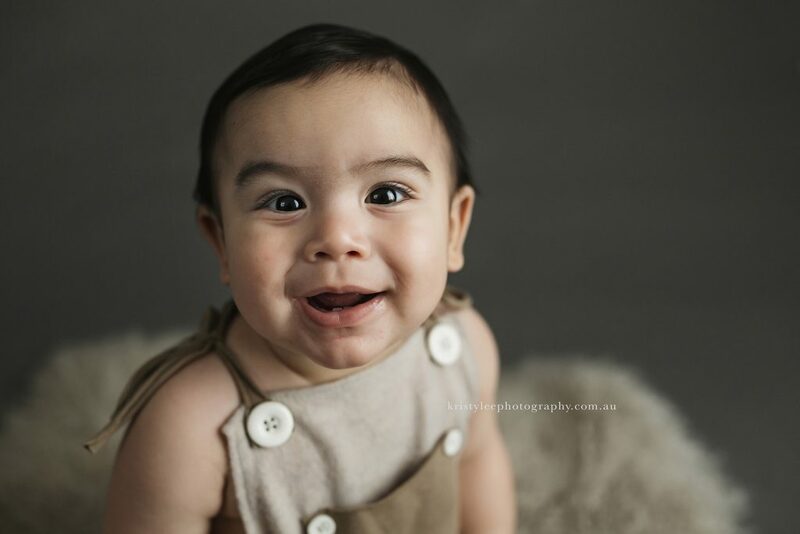 So I always suggest booking a session for within a month of when Bub starts sitting confidently, unaided. If you know my work you would know how much I LOVE my newborn sessions. But I know that not everyone for different reasons can get those first few weeks. Time gets away or labour everyone is too exhausted. 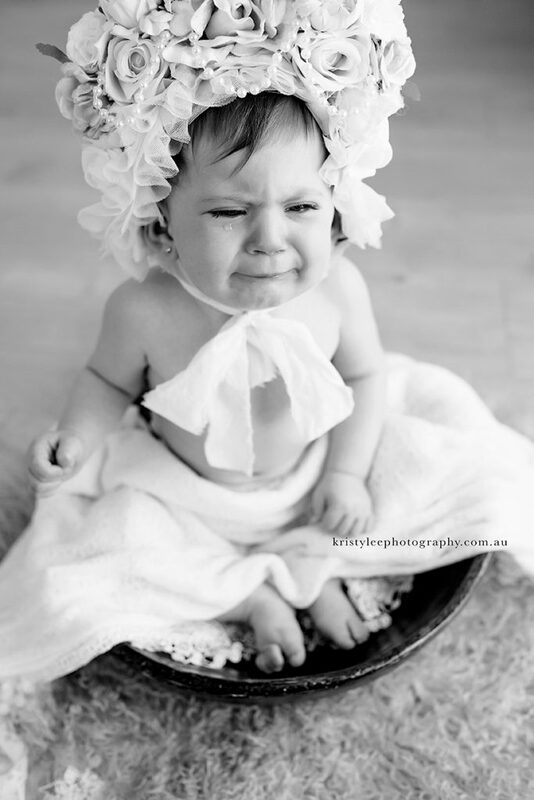 The next best time to photograph your baby is at that sitter age. 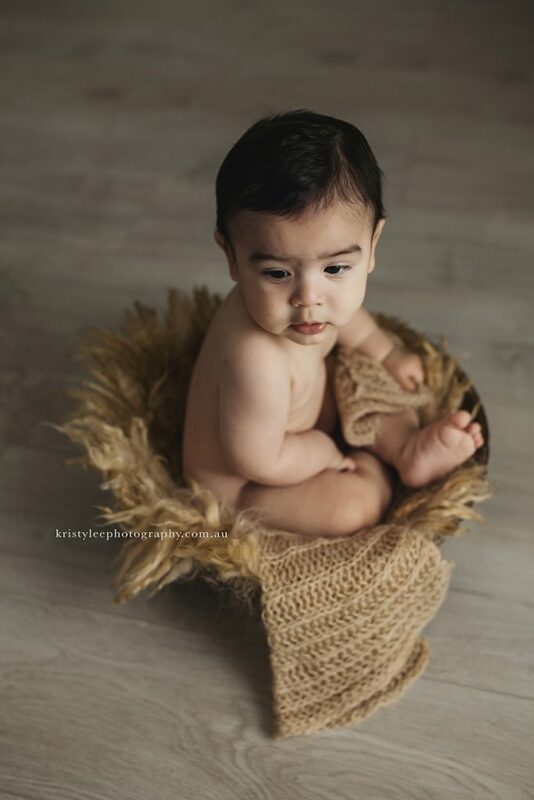 And for those who have had a newborn session by this sitter age they are so so different so a completely different shoot. 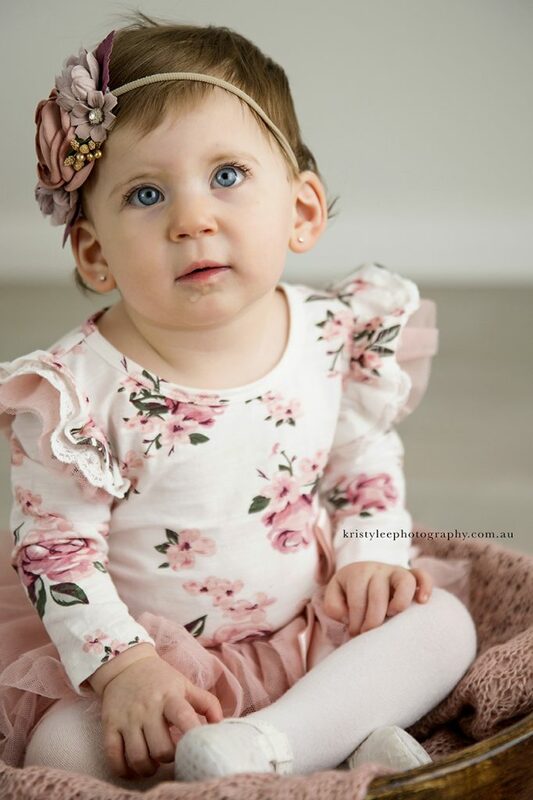 Not only are they super adorable and full of cuteness, I find its a great age to capture those first moments of their personality starting to blossom. 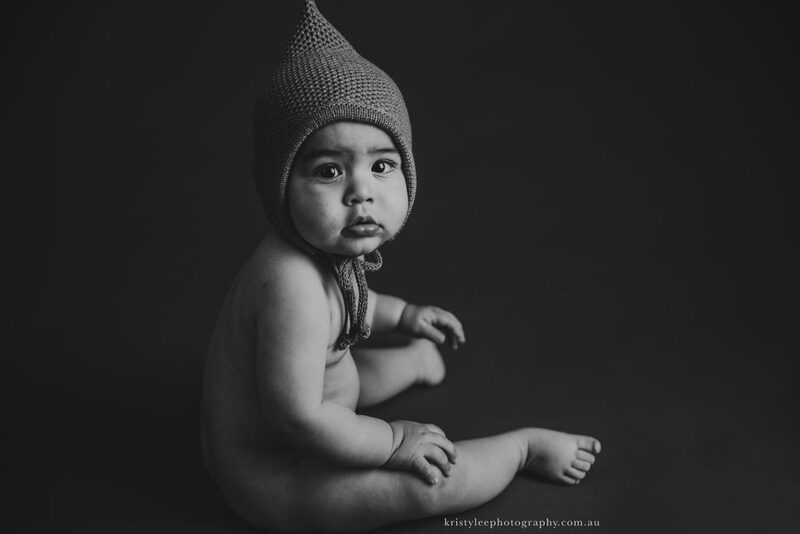 From big cheeky smiles, chubby legs and arms, to more serious faces, sitters have it all! 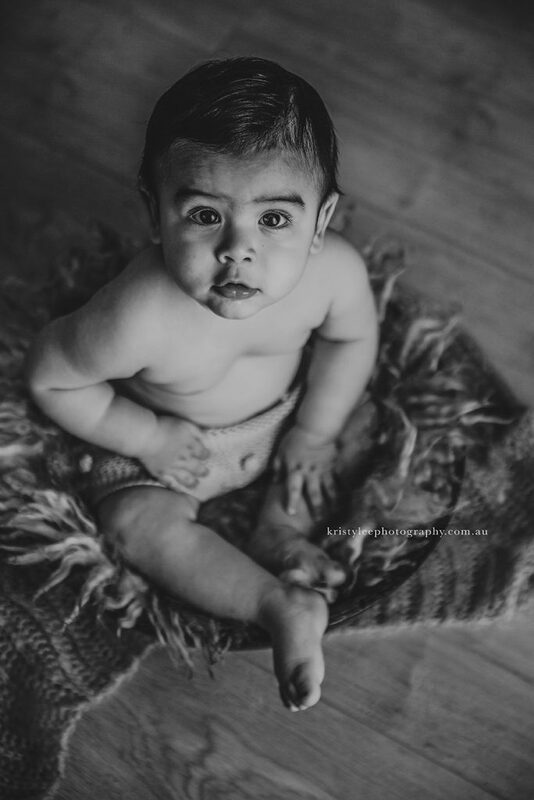 Much different to a newborn sessions and much shorter too so can also work perfect for a mini session too WHICH I am announcing tomorrow night (October 14th) at 7pm. 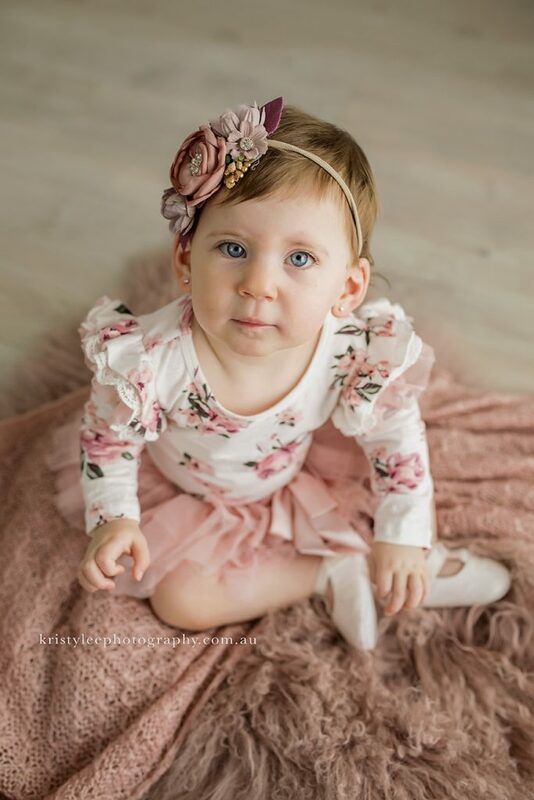 A few other reasons sitters are a great age for photos. At this age they are usually more tolerant of strangers. After about 1 years of age, they can go through that all I want is Mummy (or Daddy) stage making it more difficult to capture their personality. And if anyone has tried taking a photograph of their 18 month old, you would know it’s more of a game of chasing. Which of course can be fun (best done outdoors) but really is more lifestyle. I always have sitter full session available but I am planning on releasing some mini sessions every 8 weeks or so. These will be slightly cheaper than a full session but do have restrictions so please read over whether a mini session or a full session would be better for your baby. 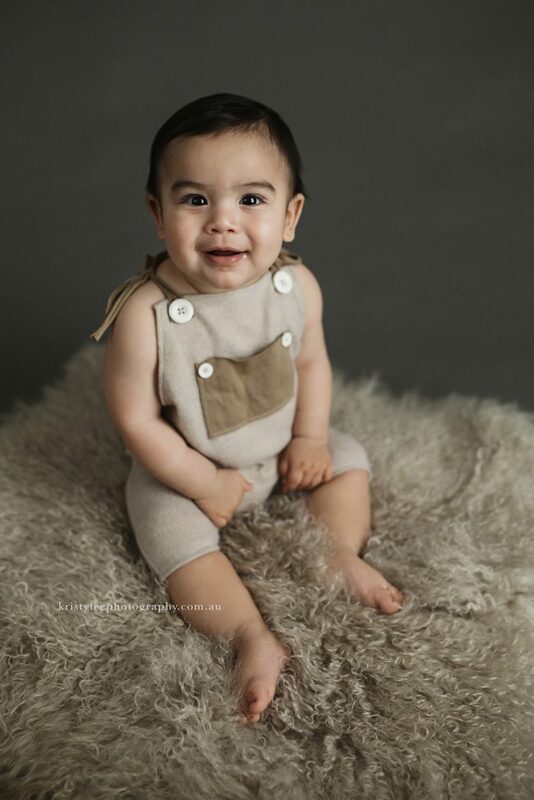 My mini sitter sessions are only suitable for Bub and aren’t for siblings or family photos as I have my setups designed just for bub with no time for changing. Family can be incorporated into a full sitter session but the session is still worked around baby. If you would like individual shots of siblings as well, then a family session would be more suitable for you and your family. For my mini sessions, I will release a 2 day period where I will offer different time slots (up to 6 per day). My full sessions are available any time of the month according to availability. Mini Sessions are time restricted and will be capped at 20 minutes long. This allow for one quick change and 2 setups. If you would like more time to allow for feeding or more setups then a full sitter session would be more appropriate for you and your baby. Obviously being time restricted it’s important to feed bub before your session, even if they aren’t actually due for a feed. 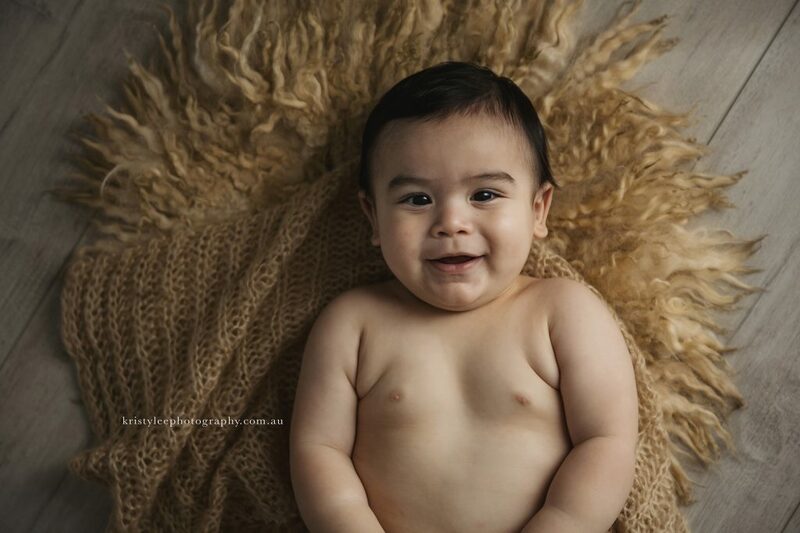 We all know a full tummy usually makes for a happy baby. So arriving a few minutes early before your set time and feeding is a great idea. You have 2 options when choosing a mini session. Upgrades will be available after the session at $75 per image or I do a discount for all images which price varies depending on how many images you have in your gallery. Galleries will be ready for viewing within 2 weeks of your sessions and you can download directly to your device. I hope this gives you a good understanding of not only what a sitter session is but whether a full sitter session or a mini sitter session would be best suited to you and your baby. My first mini sitter session release is tomorrow night at 7pm on Facebook with those on my mailing list and Facebook VIP group receiving earlier access at 6pm. Those sessions are being held later this month before my Christmas minis kick off. You are welcome to use the contact form below if you would like to join my mailing list to get first access to events such as these also. I cannot wait to see all your gorgeous sitters in front of my camera soon!